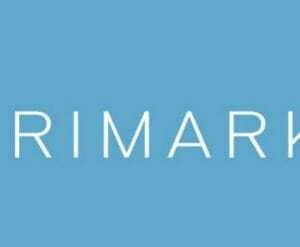 Primark is easily one of the UK's most loved stores by shoppers, with the retailer continuing to amaze with their ultra low prices that are usually available as in-store exclusives. 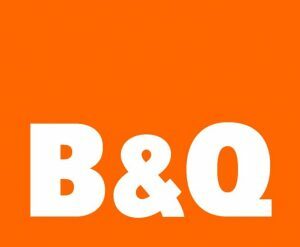 Black Friday is not just about getting the best deals on electronics and clothing, as there are thousands of consumers in the UK who use Black Friday to hunt for the best deals at B&Q as well. 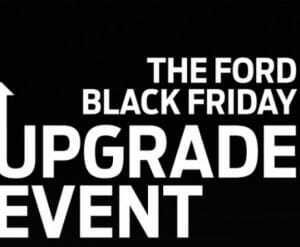 If you are waiting for the Black Friday sales to buy a new car, you definitely don't want to miss the Ford Black Friday Deals or Upgrades. 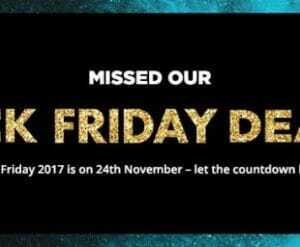 In what is going to be amazing news for shoppers, we can confirm that Next UK are finally getting in on the act with a Black Friday Event. 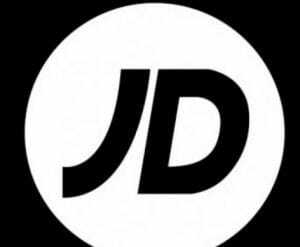 Jack Wills has become one of the most successful and popular clothing brands on the UK market today. 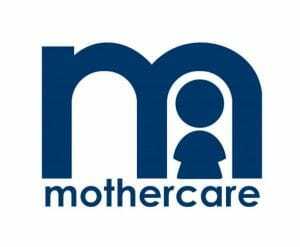 You'll be pleased to know that Mothercare are also among the group of retailers that are planning to taking part in this year's Black Friday sales. 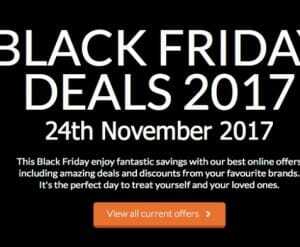 If you love shopping at John Lewis online, then you are going to love the John Lewis Black Friday deals as well, which will offer the best price reductions seen on their website that you won't get any other time of the year. 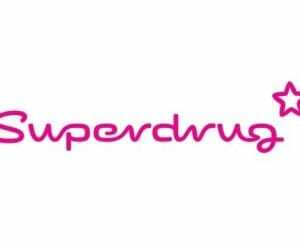 Superdrug is a well-loved store for UK shoppers and can become even more popular when the Superdrug Black Friday sale is on. 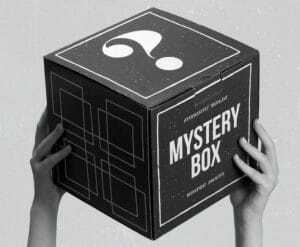 If you love buying novelty products from online, one of the most popular suppliers of these kinds of items is undoubtedly Firebox who will once again be back with the now infamous Firebox Black Friday 'mystery' Black Box. 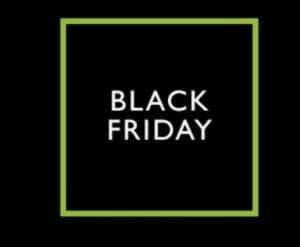 There are so many retailers to choose from if you want the best Black Friday deals, but not everyone will know about IWOOT or IWantOneofThose.com who offer a combination of novelty items and premium products to cater for different tastes. In the UK Halfords is easily one of the best places to go when in need of car and bike parts along with accessories for everyday use - of course brand new bikes too if you feel like splashing out! 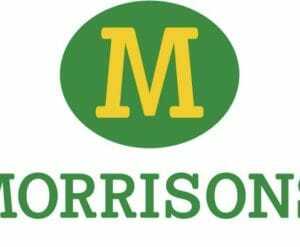 We are here to remind you that supermarket giant Morrisons are also planning to get in on the Black Friday fun, with a special sale on certain products that will be heavily discounted during the event. 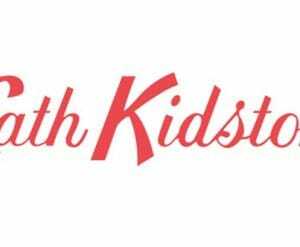 If Studio.co.uk is one of your favorite online retailers for picking up general household items for low prices, we wanted to give you a heads-up that there will be special Studio UK Black Friday deals to get your hands on this year. 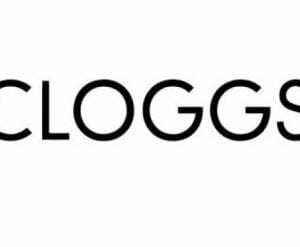 If you are looking for the best deals on shoes online this month, a great place to look is during the Cloggs Black Friday sale which promises to offer the best discounts seen all year round. 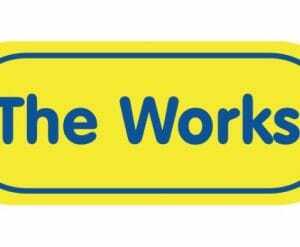 The Works has become an excellent source of deals for books, arts and crafts products that your friends and family will love as an ideal gift. 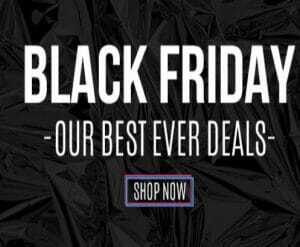 Everyone loves black Friday as it is the best time of the year to shop as you get huge discounts on all products that you won't get any other time during the course of a year. 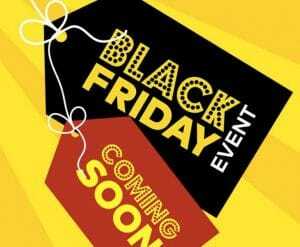 Everyone loves Black Friday now in the UK, as retailers look to cash in on the craze started over in the US. The Cath Kidston Black Friday sale will be very popular this year as a result. 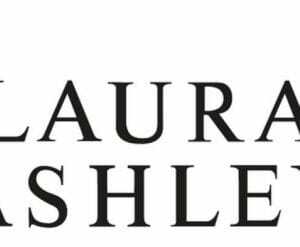 Laura Ashley offers high quality furniture for those that want their living room to stand out and don't mind paying an extra bit of money to do so. 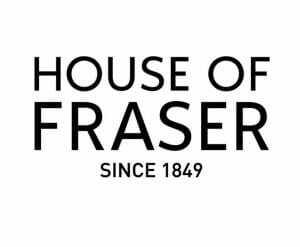 House of Fraser is known to be very big in the UK when it comes to storing some of the worlds most well known brands. 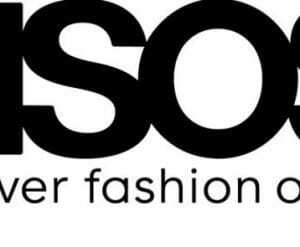 Asos has become one of the most popular online retailers for buying branded clothes at the most cheapest of prices compared to high streets. 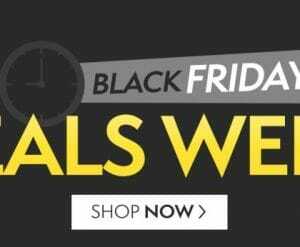 If you started to love Black Friday deals in the UK after seeing them be so popular in the US, you are probably looking where to find the best prices. 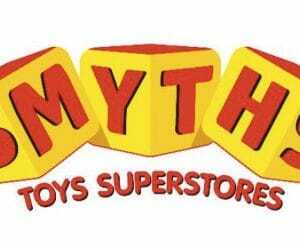 Smyths Black Friday sale is a good place to start. 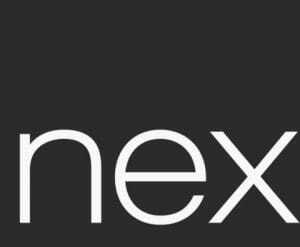 Boots has become one of the best places to save a lot of money on certain events, with the retailer now also joining in with Boots Black Friday Deals which offers the lowest prices seen all year round. 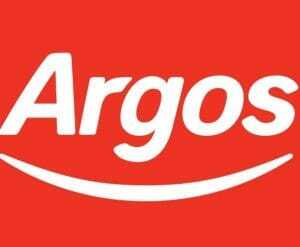 Black Friday is almost here and one of the best ways to save lots of money is by checking out the Argos Black Friday deals which is a huge event for shoppers in the UK. 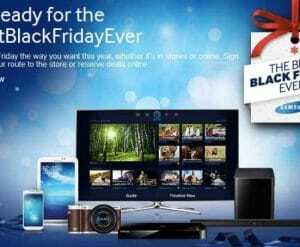 If you are hunting for the perfect Samsung 4K TV deal at the moment and waiting for prices to come down, make sure you are ready for Samsung's Black Friday deals. 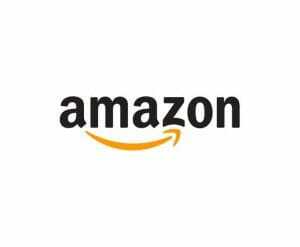 Amazon Black Friday is always an unmissable event, with the online giant trying really hard to make sure that consumers shop on their website before anywhere else. 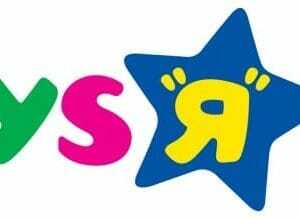 November is the time when all of the big retailers in the UK offer up special sales that reduce certain items by a great amount. 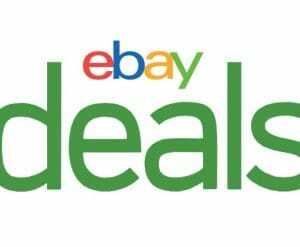 eBay is a fantastic place to pick some bargains, with the online retail giant offering up giants all throughout the year, every single day in most cases. 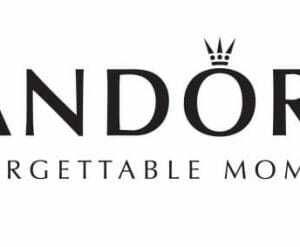 If you're into your jewellery then Pandora is an ideal place to go for affordable items that is tailored for all age ranges and especially the younger generation. 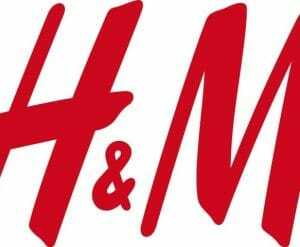 H&M are another clothing brand that is planning to step things up this year with their highly anticipated Black Friday sale. 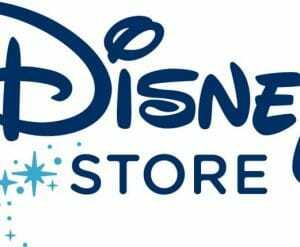 Disney is one of the most successful and most well known brands in the world, producing characters such as Mickey and Minnie Mouse, Donald Duck, Winnie the Pooh, Finding Nemo and hundreds more. 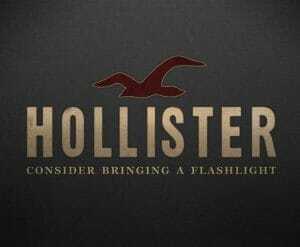 Hollister is one of the most well known clothing brands today, which produces good quality clothes for their customers and is incredibly popular with the younger generation. 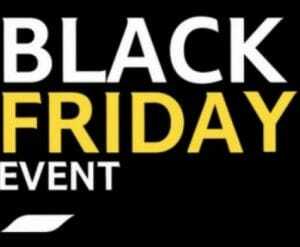 Very are amongst other stores that are taking part in this years Black Friday sale. 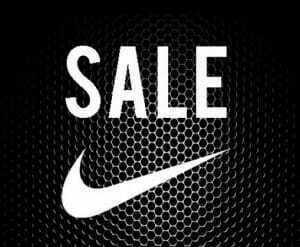 The best time to buy your Nike products is when Nike Black Friday sales takes place for UK and US. 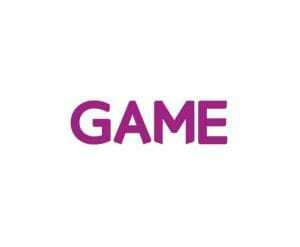 Black Friday is of course the day after Thanksgiving which is in November, and if you're a gamer you will know all of the latest games are released that month. 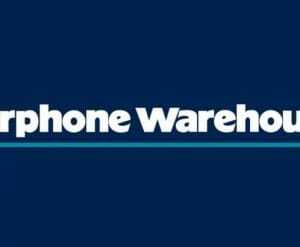 This year Carphone Warehouse are taking part in reducing their products to give to the best deals this upcoming Black Friday. 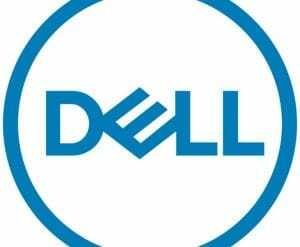 Currys PC World are also another big company within the UK that are taking part in this years Black Friday. 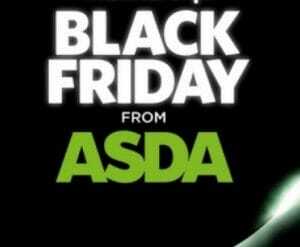 Just like any other year Tesco is having deals on all their products this upcoming Black Friday.